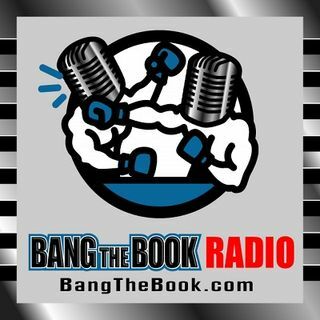 On the Wednesday March 20 edition of BangTheBook Radio, host Adam Burke was joined by professional handicapper Kyle Hunter of HunterSportsPicks.com and also BangTheBook.com for the second Handicapping the Hardwood segment this week. The guys took a look at futures, props, recapped some NIT, CBI, CIT, and then looked at the West Region and the South Region for the NCAA Tournament. After a look at what happened last night in the other tournaments, Adam and Kyle cycled back through the tournament ... See More field to find some good futures opportunities and Sweet 16 props to start off the segment. They also talked about the West Region and South Region and projected forward some second round lines based on the expected matchups.